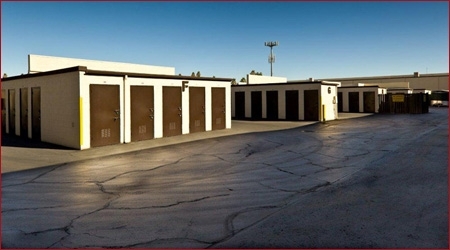 THE CLEANEST, MOST SECURE FACILITY IN GLENDALE! 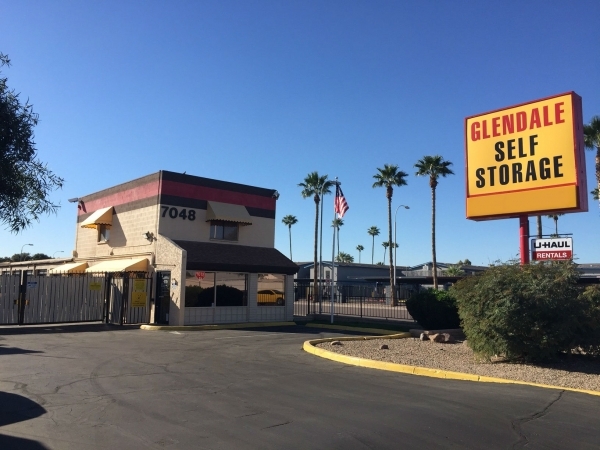 CLIMATE CONTROLLED AND NON CLIMATE CONTROLLED DRIVE UP AND INTERIOR UNITS CENTRALLY LOCATED IN THE HEART OF GLENDALE WITH THE FRIENDLIEST MANAGERS IN ARIZONA! Great service. Friendly. Unit is a little run down, but the price is great. 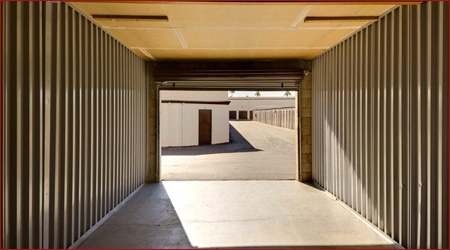 Great place for your storage needs.. Helpful, courteous & friendly would recommend. People here are Super courteous & helpful. Feel good doibg business here very resourceful with Co. Products. Thank God for these kind of people in our world today. Luis Thank you for your comments, and I apologize for any confusion there was about 24 hour access. We don't offer 24 hour access, because it can be a security and safety issue. We take those responsibilities very seriously in managing the facility. We work to be very proactive in ensuring the our tenants are safe. Really like this place. Very friendly and helpful staff. Good prices. Very secure. They even have cold drinks for sale at the office and a bathroom for customers during office hours. Nice place, pricey. I wish it was more affordable, I like it here I would stay, but prices are double some of the other units in the area. I love having an upstairs u it because its climate controlled, aahhhh. Thank you so much for your kind words. Each and every customer is very important to us and you have a wonderful family. Very knowledgeable personnel, willingness to explain everything to/for a first-time renter. Extremely nice to children & accommodating within parameters of our .availability/space sizes. Thank you so much for your kind words and for your business. Thank you so much for your kind words. Every tenant is very special to us. Couldn't have chosen a better place. The couple that runs the storage center is extremely sweet! Thank you so much for your kind words, they are greatly appreciated. The manager really helped me find the perfect unit for me for a great price, clean and secure place. 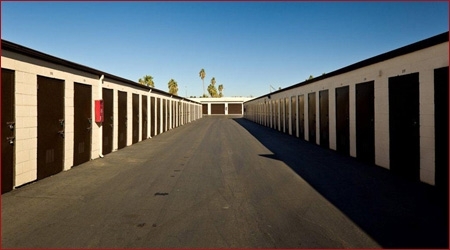 Friendly & Very Clean Storage Facility! 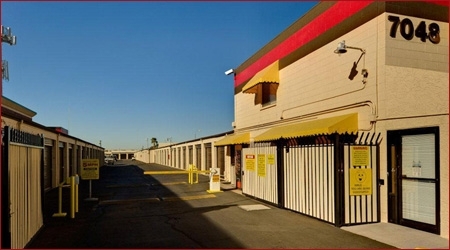 The staff was very helpful during my entire process of renting a storage unit. I had never rented a storage unit before and I was unsure of what size I needed. They were there to help 100% of the way. The grounds of the facility as well as the units are very well maintained. I would highly recommend this facility!